There are no comments for The Lovell Telescope At Jodrell Bank. Click here to post the first comment. 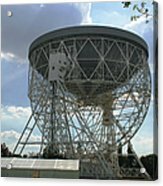 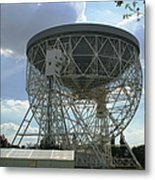 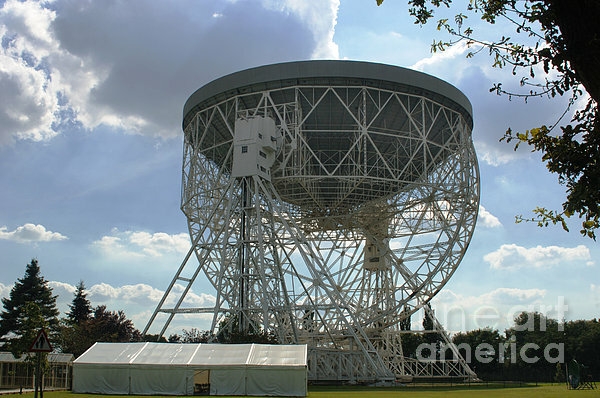 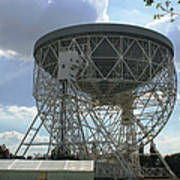 The Lovell Telescope is a radio telescope at Jodrell Bank Observatory in Cheshire, England.